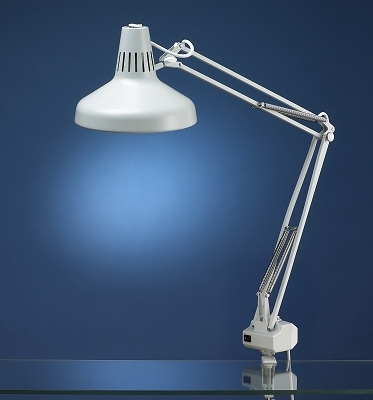 These lamps are designed to sit on a desk and can be used as task lighting to assist with visual tasks! Featuring broad spectrum white light, these lamps can be the first step in helping a person with a visual impairment read, write, play cards and more. 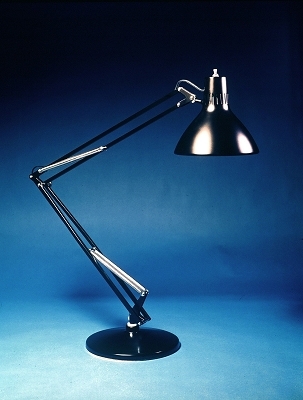 These lamps are designed to stand on the floor and can be used as task lighting to assist with visual tasks! 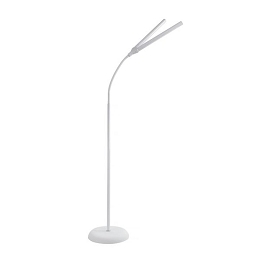 Featuring broad spectrum white light and flexible necks, these lamps can be the first step in helping a person with a visual impairment read, write, play cards and more. 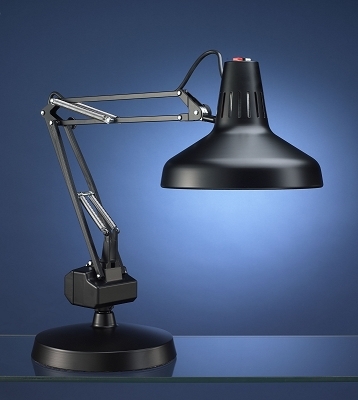 Luxo creates arm based, innovative lighting products to fulfill individual needs. Built with high quality materials to last a lifetime, these lamps can be the first step to improving the ability of a person with a visual impairment to read, write, play cards and more. 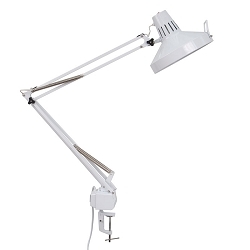 These lamps consist of a broad spectrum white light along with a magnification lens, and can be used to assist with many visual tasks! 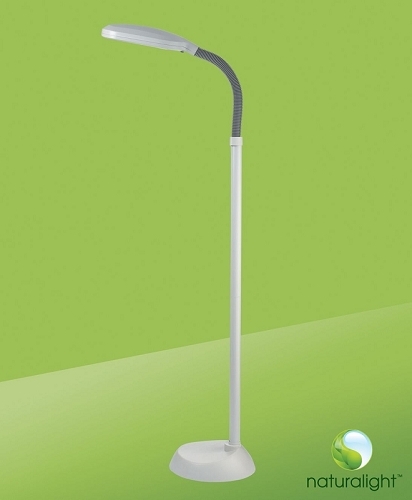 with a combination of both lighting and magnification, these lamps can be a great aid in helping a person with mild vision loss read, write, play cards and more. 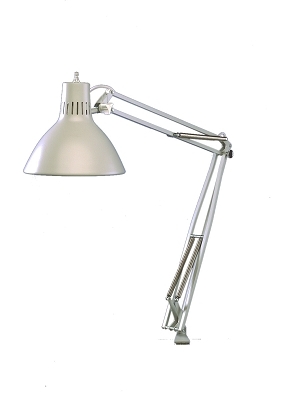 Find accessories for your lamp here, such as mounting brackets and floor stands! 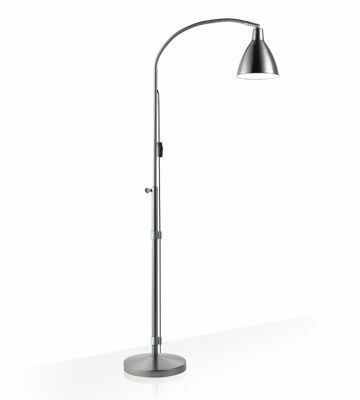 Sometimes you need lighting when you're on the go, and these lamps are perfect for those time! Featuring broad spectrum LED lighting, these lights last a long time before needing a change of batteries and don't heat up from use. Perfect for when you need lighting when shopping, reading, playing cards, going to a restaurant and more!